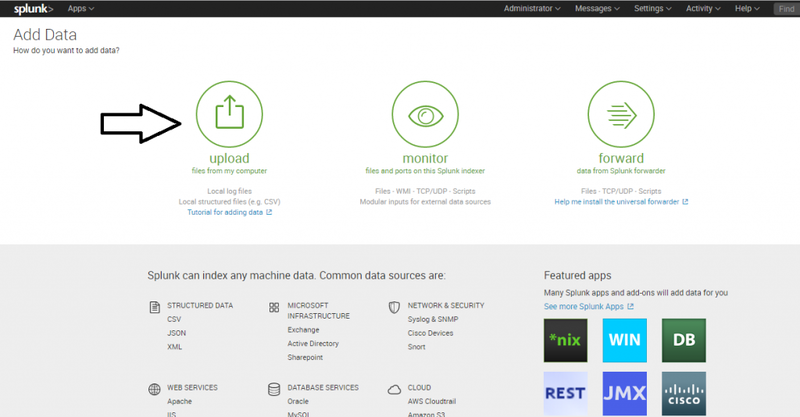 Splunk is an enterprise platform to analyze and monitor a wide variety of data like application logs, web server logs, clickstream data, message queues, OS system metrics, sensor data, syslog, Windows events, and web proxy logs in many supported formats. 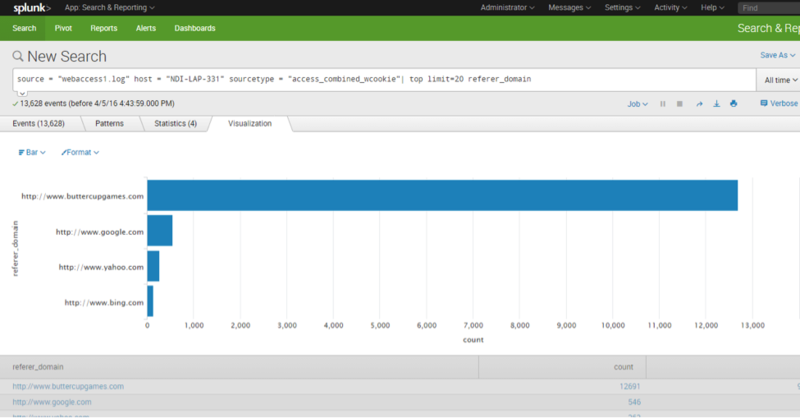 Splunk provides a simple but powerful interface to quickly get insight out of the contextual data. 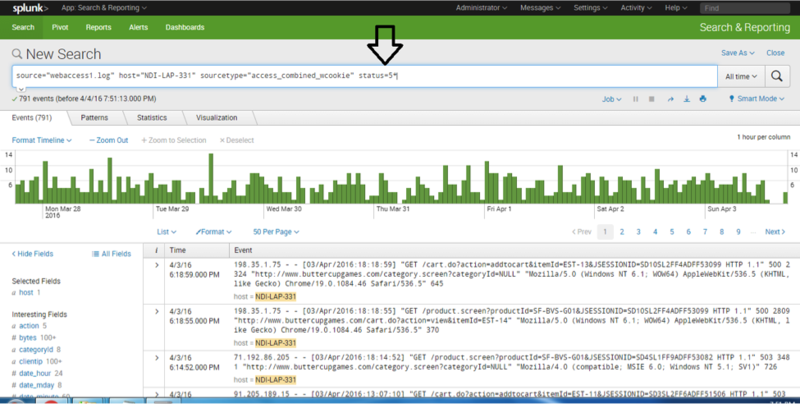 In this post, I will showcase the power of data exploration using Splunk. To analyze the data, it must first be loaded into Splunk. I have downloaded a sample of Apache web server logs from http://www.splunk.com/base/images/Tutorial/tutorialdata.zip. The log shows events that are time-stamped for the previous 7 days. Follow the wizard steps. This will provide you with the search/query screen where you can do a detailed analysis over the data. 1. Overall traffic patter: The overall pattern of traffic to the website is generated by default. You can explore queries on more fields by clicking the “All Fields” link on the left. 3. Referring sites pattern: Patterns for thesite referring to the website. Error page pattern: Pattern for pages resulting in errors. In this blog post, I’ve touched just the tip of the iceberg; the possibilities with Splunk are immense. If you have any questions or queries, please leave a comment below. I highly appreciate your feedback!